EMPOWERING CHANGE-READY CULTURES: What stops learning in your organisation? What stops learning in your organisation? Even companies dedicated to continuous improvement struggle to stay on the path. Research suggests that is because of deeply ingrained biases: We focus too much on success, take action too quickly, try too hard to fit in, and depend too much on experience and length of service as a form of expertise. (HBR, November 2015). These biases manifest themselves in behaviours that impede learning. Behaviours that impede learning are behaviours such as fear of failure, an organisation wide fixed mindset about learning, insufficient reflection, believing that we need to conform, and inadequate frontline involvement in addressing problems. Imagine an Organisation where every dialogic exchange, no matter between who, is lensed around learning. These critical elements of an organisation's learning culture allow staff to move beyond the limitations of learning. A clearly defined learning culture where every dialogic exchange, no matter between who, is lensed around learning. All key stakeholders enabled and positioned in their community to have rich and in-depth conversations about learning. Conversations that spark renewal, transformation, and learning amongst staff. Children’s Hospital and Clinics in Minnesota instituted a new policy of “blameless reporting” when they re-lensed their learning culture. It was identified that a critical element of their learning culture included a supportive learning environment. In response to supportive learning environments - the hospital staff unpacked what that meant, and implemented ways of supporting that included the policy of blameless reporting. The change to policy included shifts in language. Removal of threatening terms (“errors,” “investigations”) with less emotionally laden ones (“accidents,” “analysis”). People began identifying and reporting risks without fear of blame. And the number of preventable deaths and illnesses decreased. The key to enabling this is to have a clearly defined learning culture in which everyone takes ownership. 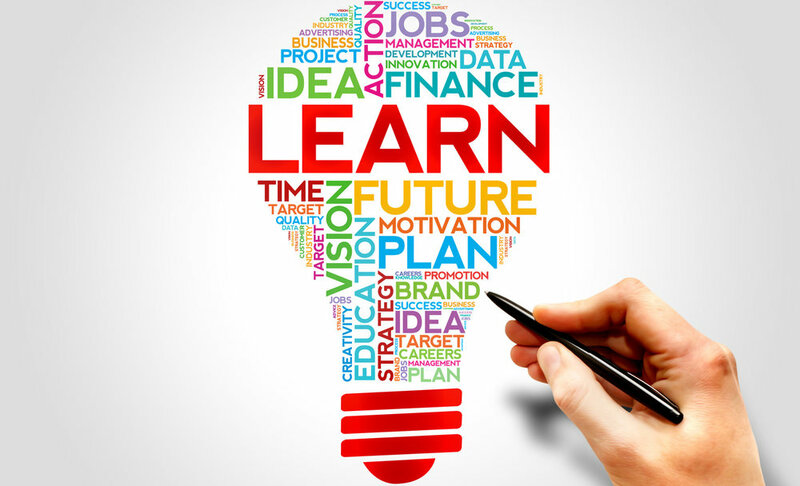 Re-lensing learning and making intentioned connections of learning to the Organization's learning culture is an incredibly powerful journey to go on. When an Organisation takes a checkpoint and resets or redefines its learning culture, a whole lot of opportunities present themselves - all of which potentially lead to accelerated learning growth. When framed up in the safe space of a shared culture around learning, powerful learning dialogue begins to happen - facilitated by the fact that everything is lensed around learning. Dialogue hierarchies are broken down - enabling everyone to learn from each other. Imagine an Organisation where each of the above behaviours has been addressed and clarified in a way that is lensed around a learning culture. A learning culture that sparks renewal, transformation, and learning among your teams and employees. A learning culture that has been built by all - for all involving coherence and contribution by all stakeholders to identify critical elements of the learning culture. How well placed is learning in your organisation to overcome these constraints? If your organisation has a learning culture - who owns it? - it should be everyone! If any of these elements are impeding learning in your organisation - fear of failure, an organisation wide fixed mindset about learning, insufficient reflection, believing that we need to conform, and inadequate frontline involvement in addressing problems - then I can show you a way forward.